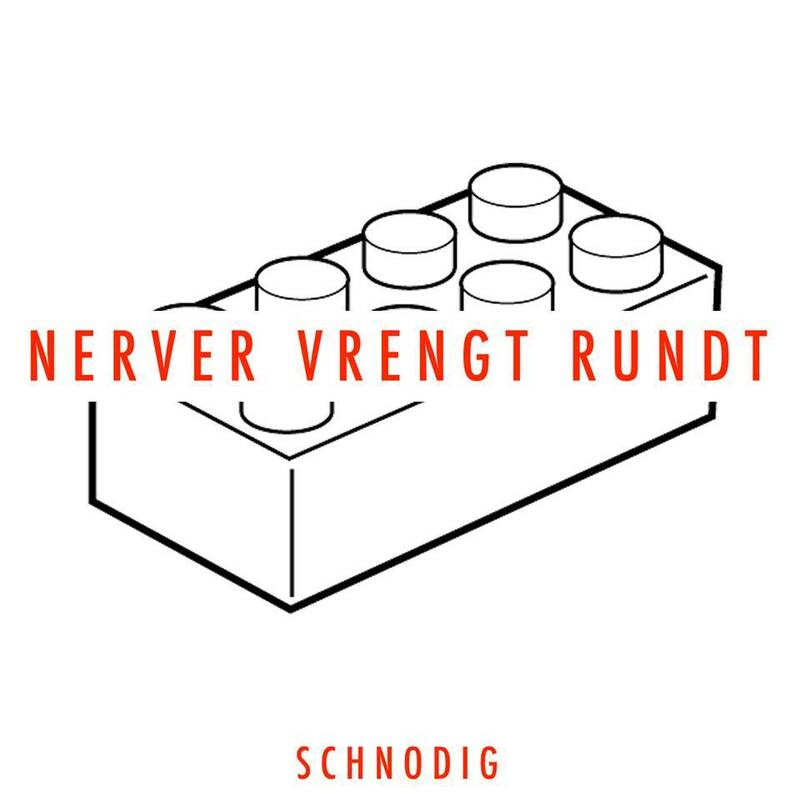 The Norwegian synth pop band Schnodig, whom we wrote about when releasing their debut album “Nerver i en bunt” (“Nerves in a bundle”), just released a digital remix EP named “Nerver vrengt rundt” (“Nerves twisted around”) with remixes from Morganix (Morgan Lindstrøm), Kant Kino and SKL (Eskild Trulsen). The members of Schnodig – Per-Christian Nielsen, Tollef Ladehaug and Christer Eriksen – were really proud of their album release, and that feeling has grown even more now that their synth heroes have remixed their 4 of their songs. SL: Tollef, tell us about how this came to life and the collaborators on the remixes? The idea of doing some remixes surfaced even before the album was released, and we’ve basically just talked to old friends. There’s a small scene here in Norway, and it feels like everyone has been friends forever, and even a young lady like Kristin (just passed 30 years!) is someone we’ve known for at least 10 years. And, after all her contributions for all others throughout the years, it’s really a joy seeing her making a debut with her own synth album. We ended up doing a remix for her on this release, now she made the cover for our remix EP, and much in the same way the others have twisted our songs, she have twisted our Lego-design into something new, but still very Schnodig-like. Morganix, better known as Morgan Lindstrøm, did two remixes on this release, and was joined by Kjersti Helene Larsen as his backing vocalist on these tracks. Morgan is one our old heroes, being one of the few performing with a syntesizer on Norwegian national TV in the 80’s, so having him onboard on our EP is a true honour. SKL aka. Eskild Trulsen have been our friend since the mid-90’s when he played in Anstalt, and is a real stayer on the Norwegian EBM and house scene. Being one of the most energetic of our friends, he delivered about twenty remix drafts in less than two weeks! Kant Kino, Kenneth Fredstie and Lars Madsen, should be well known to most Side-Line readers, and we have long common history. Christer was a member in the band Skin Disease with Lars, they toured with Anax Imperator, previous band of Per-Christan and me. Anax Imperator also had Kenneths old project The Film Inside as our support band, so we’ve all been friends for 15-20 years. SL: How can your Norwegian lyrics appeal to foreigners? Even for someone that doesn’t understand Norwegian , Christer’s voice carries much of our identity. Not only does he have the perfect voice for synth pop, he also hade a wide register of emotions through his voice and appearance, reaching the audience without needing the theatricals and drama often present in synth pop today. “Nerver Vrengt Rundt» is available through most digitale services as Spotify, Wimp and iTunes. Mastering by Morten Lund, cover art by Kristin Sigvathsen aka. Komputergirl.